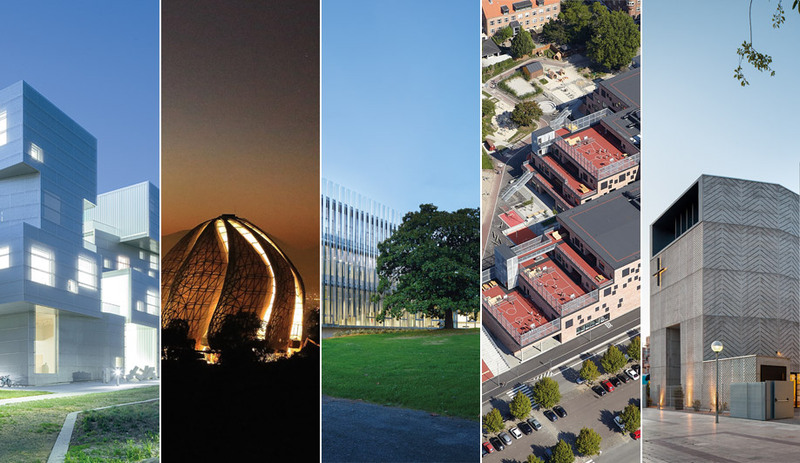 This year’s AZ Awards of Merit in the category of Architecture over 1,000M² went to bold and inspiring large-scale projects in five different countries. Firm: Steven Holl Architects, U.S.
Iowa’s newest centre for the visual arts is itself a work of art, albeit an abstract one, with the blocky segmentation of a Nicolas de Staël painting – a playful composition of volumes interspersed with swoops and curves that belies the building’s incredible functionality. 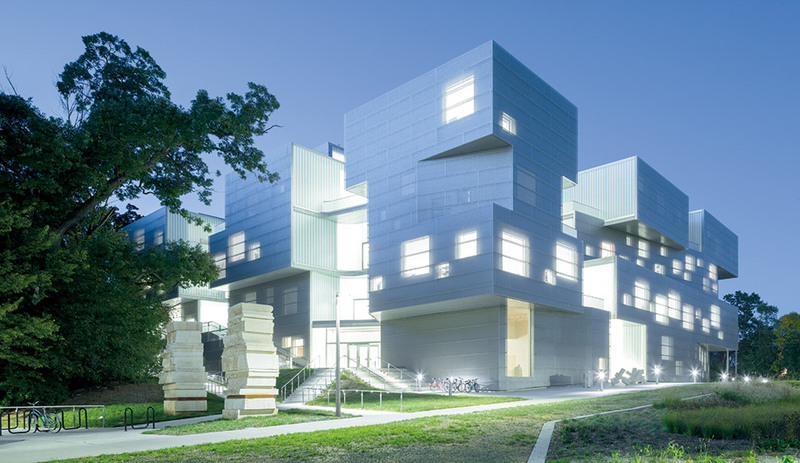 Steven Holl Architects included seven “centres of light” via vertical canyons that bring sun deep into the structure. 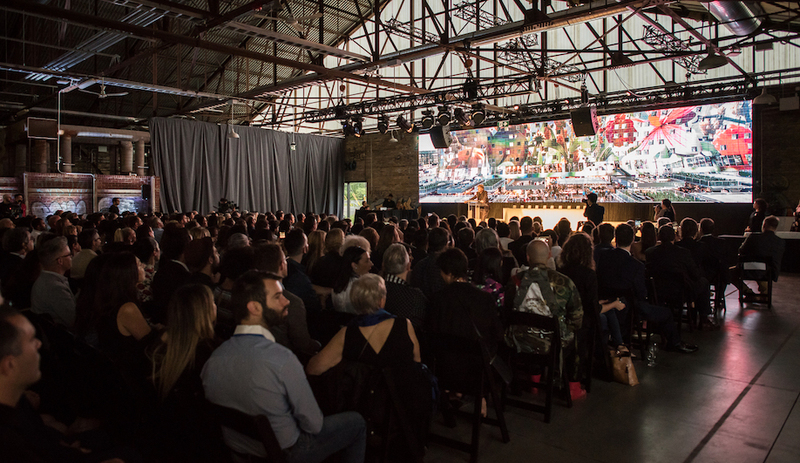 Interiors are similarly porous, with spaces devoted variously to individual creativity or collaboration and camaraderie. The private artists’ studios include glass partitions that allow students to see what their peers are doing, while the floor plates incorporate massive apertures that give way to gracious, light-filled atriums. 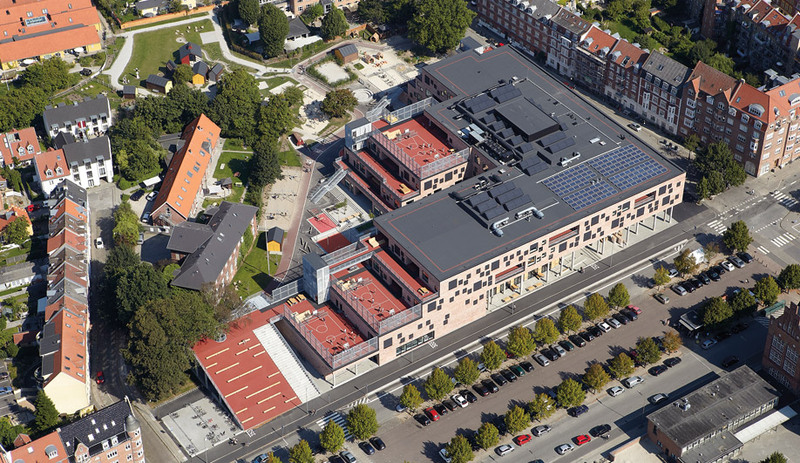 At this primary school in Aarhus, Denmark, the playground is everywhere. The atrium has indoor swings, the gymnasiums have obstacle courses, and the tiered roof is topped with multi-purpose sports areas. Henning Larsen Architects designed the 15,000-square-metre school with copious windows, ensuring that every space (from the classroom to the rumpus room) is bathed in natural light. But the real emphasis here is on movement: travelling from one floor to the next, students can take the stairs or ascend via the adjacent climbing wall, making the school every bit as dynamic as the students who run, jump and swing through its interiors. 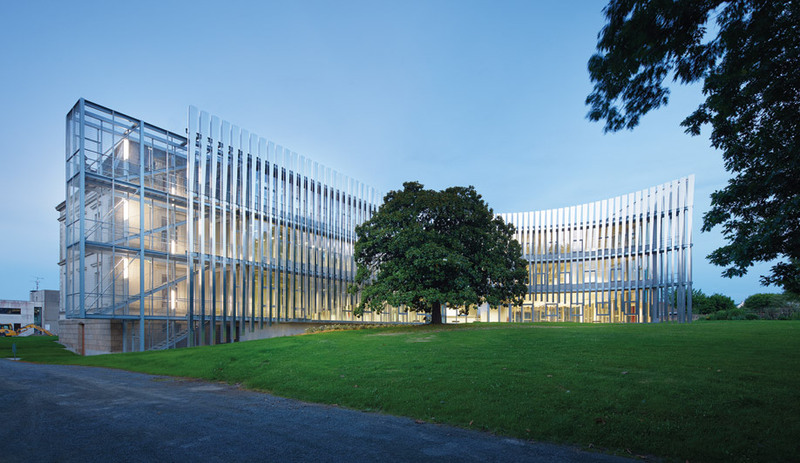 Architecture firm Atelier du Pont’s municipal office in Les Herbiers, a remote industrial township in western France, is a multi-purpose civic building like no other. 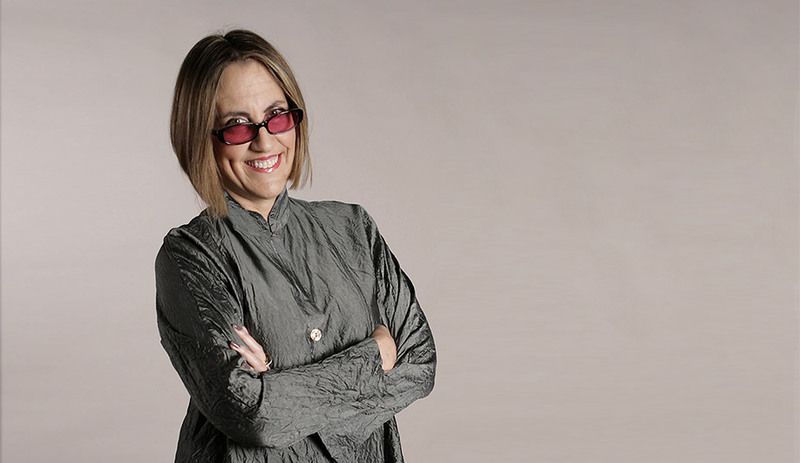 It incorporates the old city hall – a thickset 19th-century mansion – into a curvilinear, tapered form adorned with vertical louvers that keep the building cool and save energy. Instead of cutting down trees, Atelier du Pont worked around them, and the resulting building twists and turns like a vine through its parkland surroundings. This botanical approach is replicated inside, where offices are arranged in seed-pod-like clusters of collective spaces that foster collaboration. 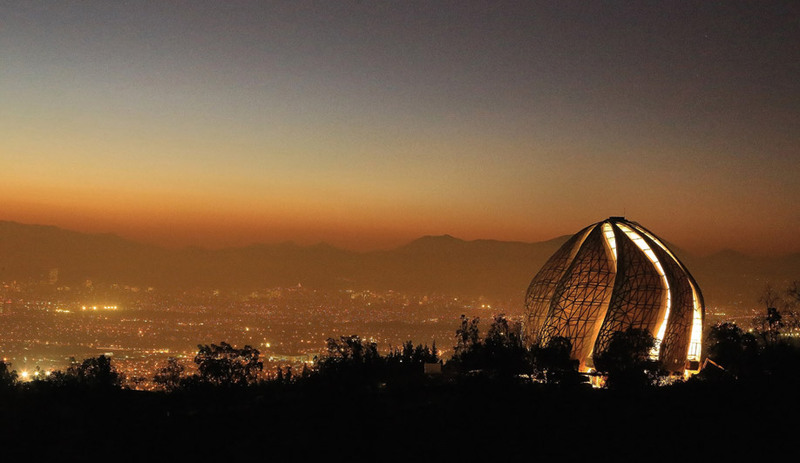 On the outskirts of Santiago, Chile, where suburban sprawl meets the foothills of the Andes, the Bahá’í Temple of South America rises like an exotic flower on the cusp of blooming, its nine translucent glass-and-marble sails bulging outward before spiraling over a single interior space to converge at a 30-metre-high apex. The material draws in dappled sunlight by day and radiates a soft interior glow by night. The Bahá’í Faith is all about universality, so Hariri Pontarini Architects was careful not to refer to specific religious iconography in their work. The result, with its hearth-like radiance, unambiguously evokes spirituality – and even transcendence. Gimeno Guitart’s church in the coastal city Tarragona, in the Spanish region of Catalonia, is an unmistakably 21st-century place of worship. Its design evokes brutalism, but with an urban and modernist simplicity. 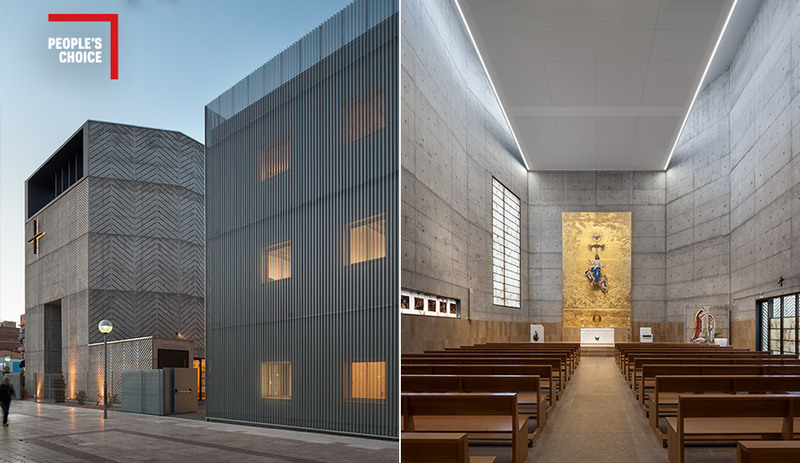 While the parish centre, with its soft skin of perforated metal, feels lightweight and inviting, the church next door – a heavy concrete polyhedron – is suitably imposing for a house of God. Visitors enter through narrow foyers that open dramatically to the main space: a tall sanctuary lit by bands of hidden clerestory windows. Raw concrete has never looked so divine.